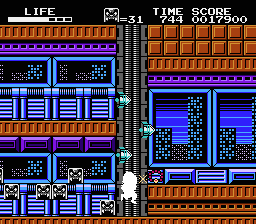 NES Hi no Tori: Gaou no Bouken (JPN) in 14:16.73 by AnS. 火の鳥 = bird of fire (Japanese name for phoenix). This is a 15.5-second improvement to the previous author's movie, through a route change and extensive luck manipulation.